So, I’ve been thinking about this post for a little while…..Actually, every wednesday night after I teach my Barre class! Have you ever wondered what the big deal is with all these Barre classes popping up? I thought Barre classes were a bit of a fad like Tinder, Kale Smoothies and the ice bucket challenge, but now, I can safely say I am a bit of a fan! Circa 6 months ago I decided to do the Barre Attack training and I want to share my with you my experience of teaching this program in Fitness First, Mosman. Firstly, for those that have no idea what Barre Attack is here is a little bit of info. It focusses more on the smaller stabiliser muscles – butts, legs and posture. Often in classes we use torturous instruments including the ballet Barre, therabands and balls….. I don’t know what it is…..maybe its the close proximity, the smaller more intimate group, the mirrors, the barre or maybe its the movement. Whatever it is, the energy that flows in the Barre Attack class feels so good, that good I find myself drawing heart shapes from the condensation that builds up on the windows. 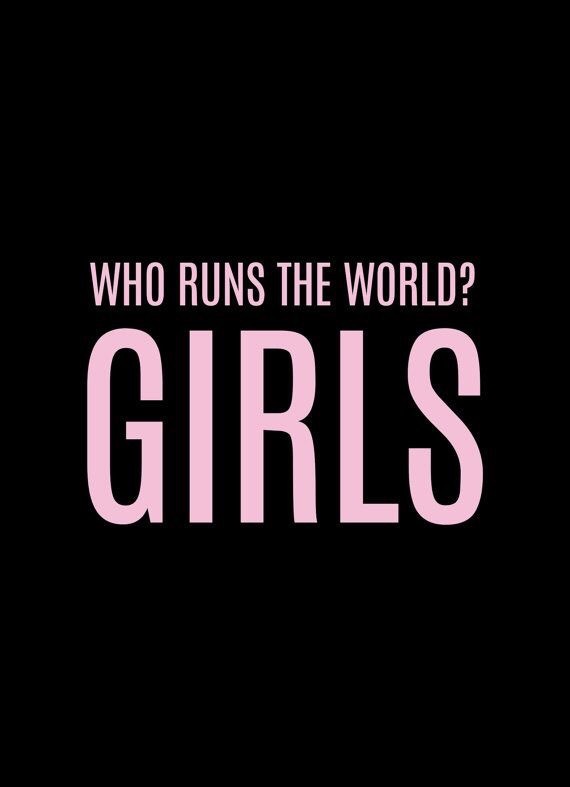 Perhaps its the feminist in me or something, but in Barre there is an electric flow of energy between the girls that inspires and motivates me . 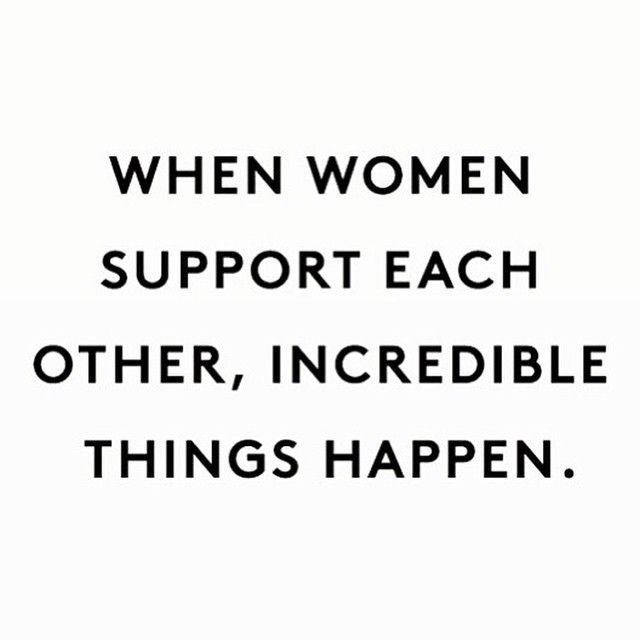 Every wednesday 18 women come together to do a workout – YES! but what also happens is an uplifting energy where everyone feels safe and connected. I wish I could bottle it and sell it…. I would be as rich as a Kardashian! Don’t get me wrong I love to train in many different ways…..from crossfit style workouts to weights to yoga but Barre is a completely new sensation. The normal state of play at the start of class is at the ballet barre doing plies – Easy right? mmmm no! After a few reps you get this insane shaking (shaking my thighs are bloody shaking). At first I didn’t understand it, I mean I can squat 90kgs, so how can it be that when I do a few ballet moves I’m shaking? Man, you get these weird feeling in muscles that I didn’t even know existed….The way I like to explain it is that in Barre we focus on the sleepy muscles, the small ones that help build leaner longer muscles like a Victoria Secrets model. It looks like Fitness First is looking at ways to keep up with trends! To me, these classes are not just building great bums but a great sense of community and connection. 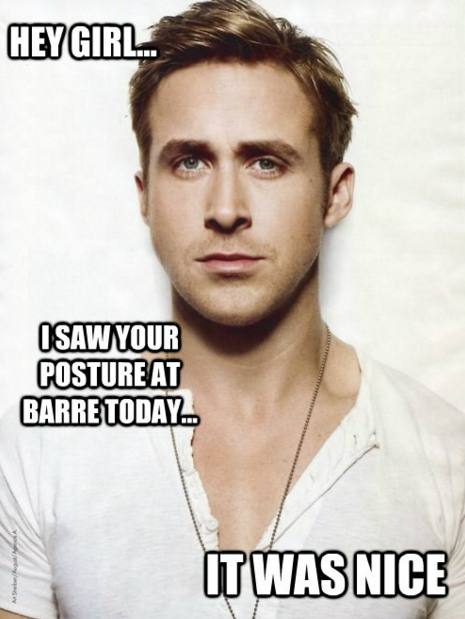 I hope to see you at the barre.